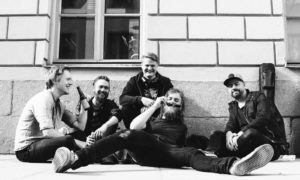 MAKE DO AND MEND Announce New Album “Don’t Be Long” Out February 24th on Stay Close Records / Rise Records! MAKE DO AND MEND are back, and 2015 is shaping up to be a big year for the band with the announcement of their new full-length album, Don’t Be Long. The album is due out February 24th via the band’s own imprint, Stay Close Records, in partnership with Rise Records. To celebrate, the band has teamed with Noisey to stream Don’t Be Long‘s title track, as well as discuss the making of the album in an exclusive interview. 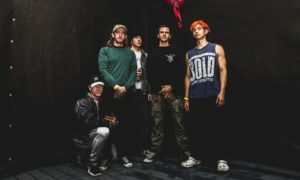 Though the band formed in Hartford, Connecticut, all four members of MAKE DO AND MEND now reside in different states across the country. 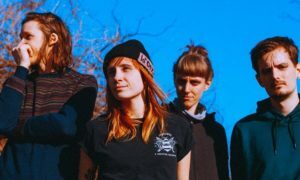 Despite their geographical disconnect, the four piece was able to come together to create Don’t Be Long, their third full-length release following 2010’s End Measured Mile and 2012’s Everything You Ever Loved. After close to a decade of existence, 8 studio efforts under their belt, including splits with the likes of Touché Amoré and The Flatliners, and extensive touring worldwide, MAKE DO AND MEND have channelled all of their experience into the making of Don’t Be Long. The album was recorded by Nick Bellmore at Dexter’s Lab in Milford, Connecticut, and Jay Maas at Getaway Records in Haverhill, Massachusetts, as well as mixed by Maas, and mastered by Brad Boatright at Audiosiege Engineering in Portland, Oregon. 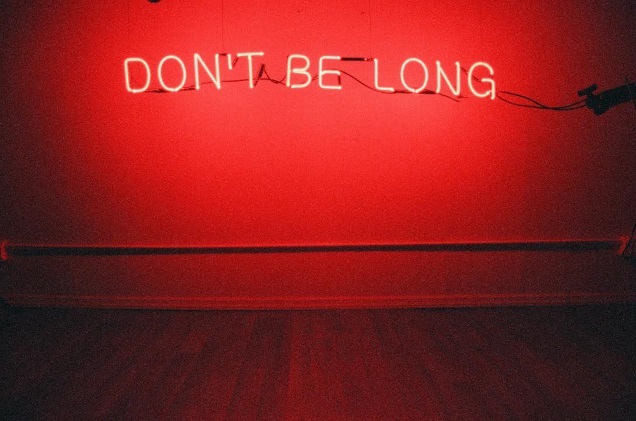 The Don’t Be Long delivers 11 songs that showcase the band’s now trademark avidity for creating music endearingly familiar, and yet charmingly elusive. Like MAKE DO AND MEND‘s career to date, Don’t Be Long‘s value is paradoxical. Valuable and yet somehow alien all for it’s unceasing eagerness to provide the listener with something rugged and true. Go here to see the full feature at Noisey magazine.